Let yourself ride in comfort by reading all about the most spacious Hondas in our lineup and transport your family or your cargo in style! Load Up And Head Out! 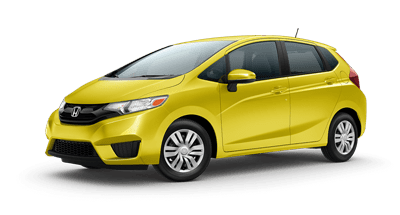 The three Honda models above are especially roomy in their respective subcompact car, mid-size car and mid-size SUV segments and utilize innovative space-saving features to deliver an interior that is spacious and comfortable for each passenger. Plenty Of Room For Any Occasion! 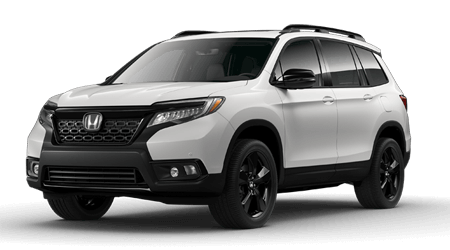 Whether you are searching for a car to drive around town or drive across the country, all three of these Honda vehicles include the most versatile space for their class. Interior space is always an important consideration when shopping for a new car, SUV or pickup truck. At Honda Morristown, we are committed to assisting you in finding the ideal vehicle for your needs and lifestyle. Among the extensive lineup of Honda vehicles that we carry, each offers superb cabin and cargo space for their respective class of vehicle. 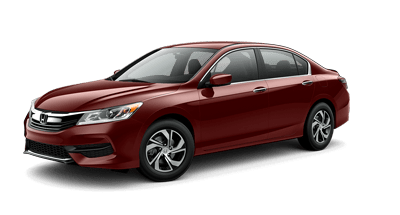 Find out which one is the perfect match for your lifestyle by using the information that Honda Morristown has included; then, visit us at your convenience to explore these roomy Honda vehicles in-person. 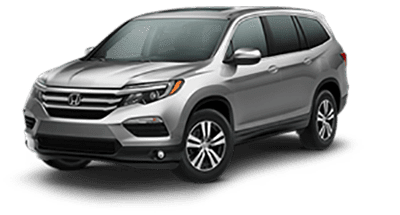 If you are interested in becoming the proud owner of any of these fine Honda automobiles, contact us now, or visit our dealership in Morristown, Tennessee. We look forward to serving drivers and families from Morristown, Sevierville and the greater Knoxville, TN areas.